EASY SUMMER LIVING. Living is easy in this impressive, generously proportioned contemporary residence. The floor plan encompasses four spacious bedrooms with plenty of room for study, sleep and storage, two luxurious bathrooms, and a sleek and stylish kitchen that flows through to the dining room and private rear patio. The master bedroom, complete with walk-in closet and en suite bathroom and patio access ensures parents have a private space they can enjoy! Bonuses: Enclosed Den, 2 car garage, individual laundry room, corner lot, recess lighting, central ac and heating. Perfect for a growing family. 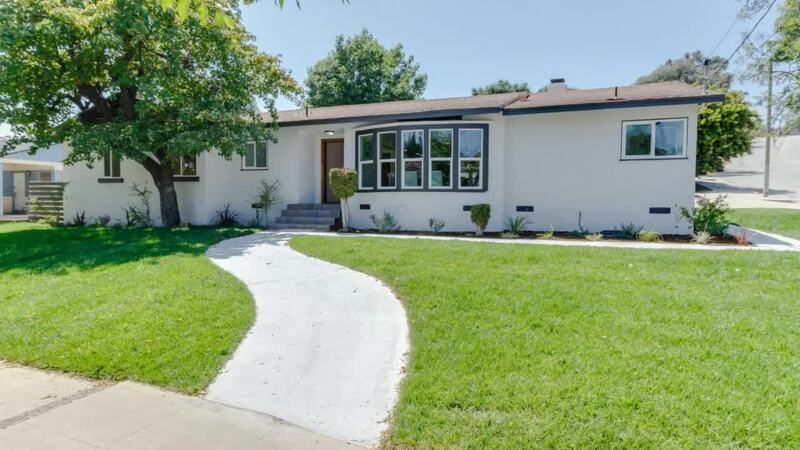 This home is adjacent to South Pasadena and Mount Washington in the Monterrey Hills neighborhood. Ideally positioned to enjoy the proximity to cafes and restaurants, shopping centers, and a selection of Schools in just a short distance.